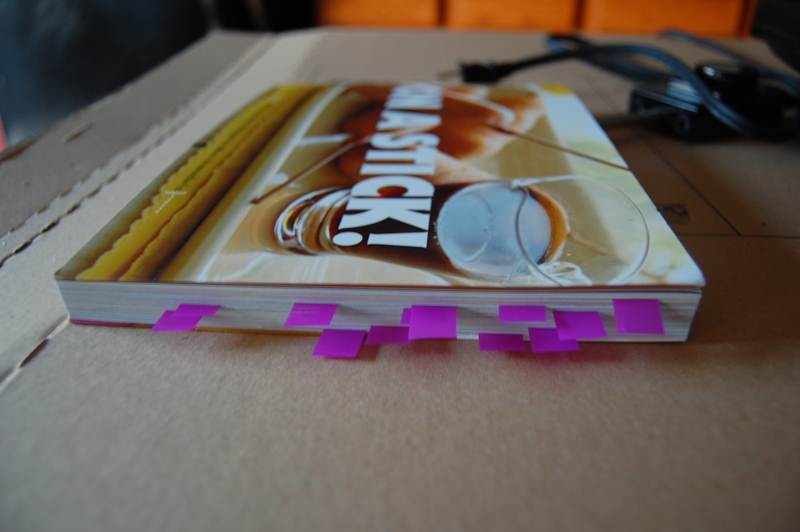 What has saVUryandsweet been up to? A lot. Vietnamese week (in preparation for teaching a Vietnamese cooking class at Cook! 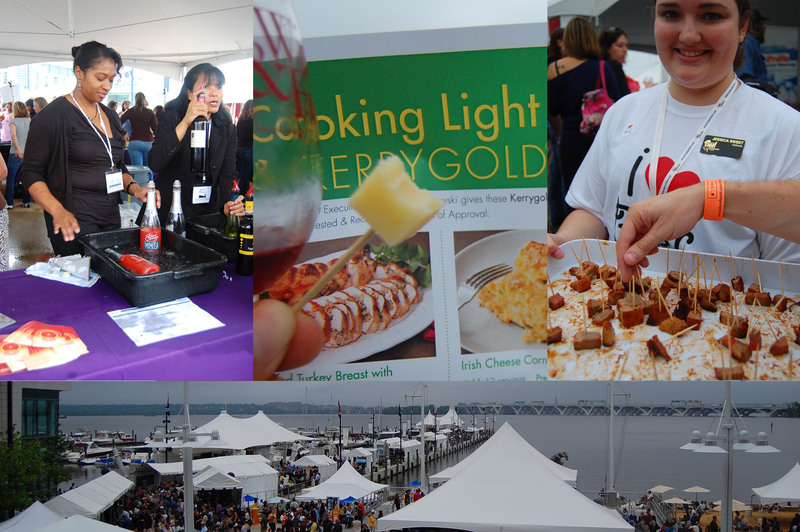 ), renovating the kitchen, Food & Wine Festival at National Harbor, and much more. 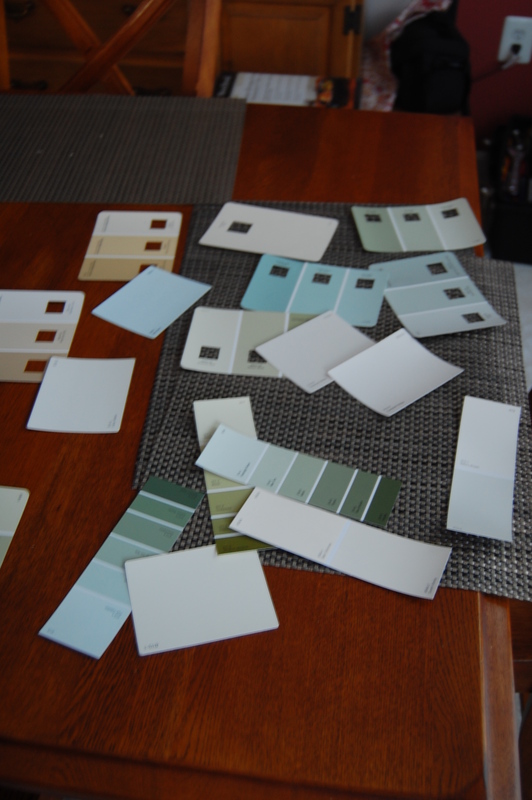 Hopefully I can talk my husband into repainting the kitchen. 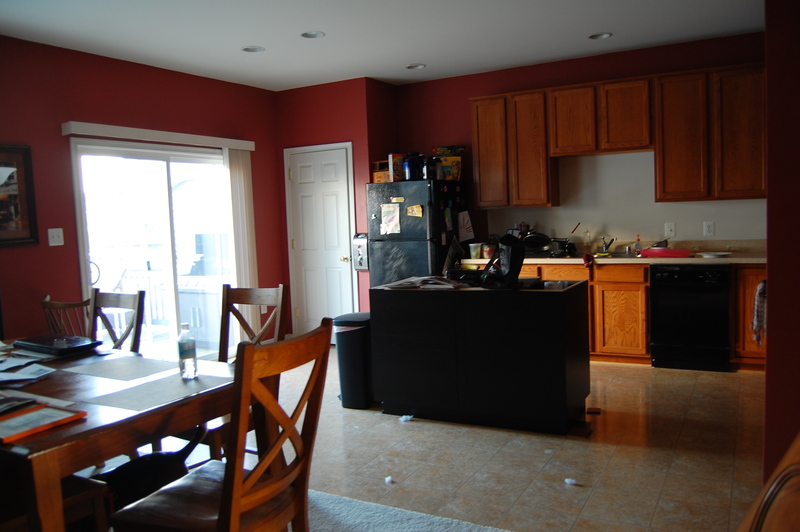 The red was nice at first, but its worn on me. Too dark for my taste and a pain to accessorize with. Cross your fingers that he gives in soon. It was a bit overcast for the Food and Wine festival. Loved the blood orange bellini and Cooking Light provided free samples from my favorite cheese people, Kerrygold! 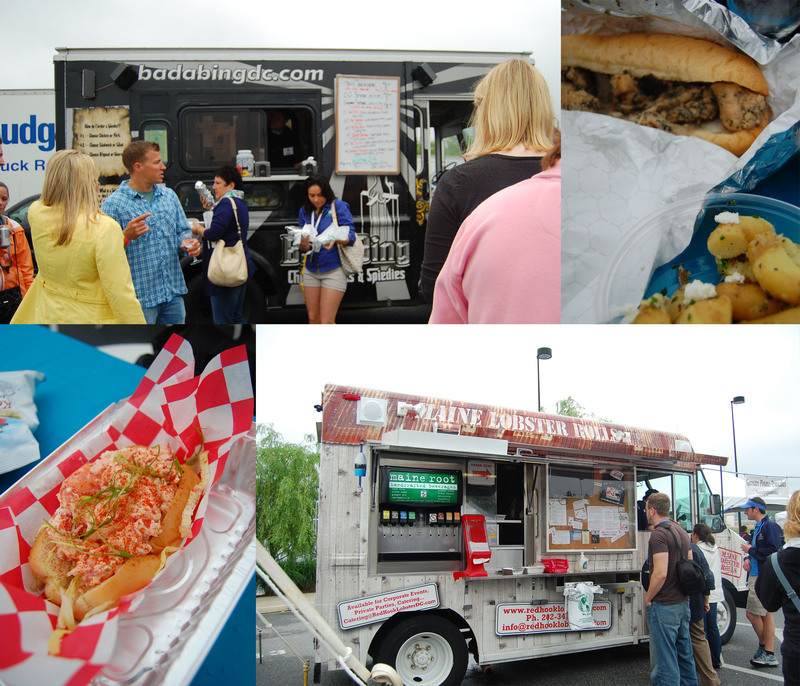 I got my first taste two DC Food Trucks at the festival: Red Hook and Badabing. Badabing served Spiedies and fingerling potatoes with truffle oil and goat cheese. The chicken speidie was tasty and the soft goat cheese paired nicely with the potatoes. As for the lobster roll, can’t vouch for it because the husband done et the whole dang thing before I got back… The nerve. Please excuse the food pics, cooking after working an eight hour day and trying to get food on the table before the husband complains it’s late is not conducive to proper food-styling. 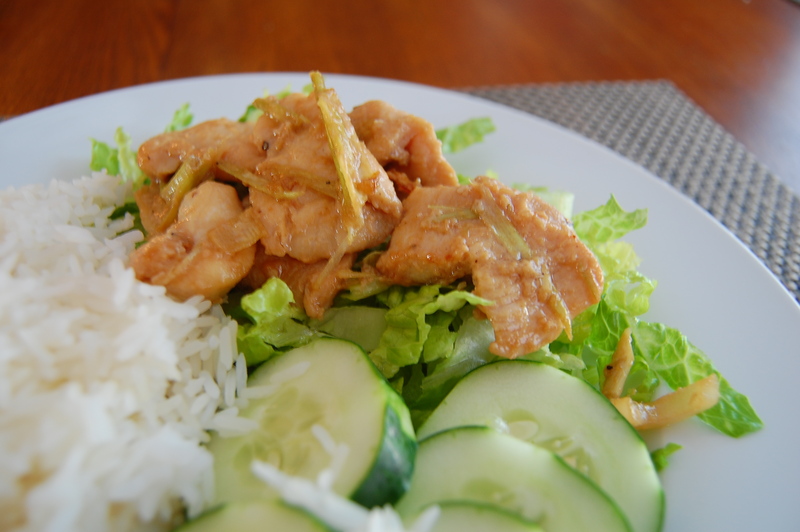 Vietnamese week started with lemongrass chicken (ga kho xa) with rice, salad, and cucumber. As a kid I hated lemongrass, my mom would always try to sneak some into marinades but I could always tell and protest. Recipe to follow at the end of the post. 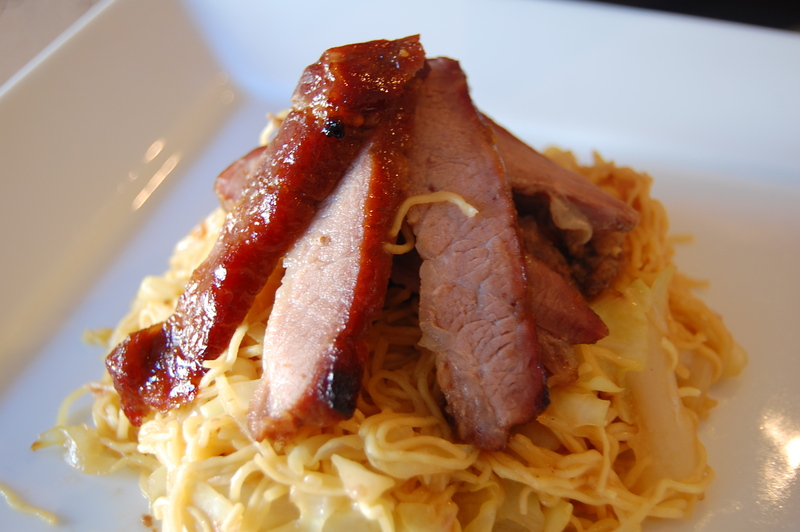 Tuesday I made Char Siu from Andrea Nguyen’s “Into the Vietnamese Kitchen” and served it over stir-fried egg noodles and cabbage. AH-mazing. Wednesday I made Crispy pan-fried pho with tofu (pho ap chao dau hu), adapted from Wandering Chopsticks. The husband didn’t mind that it was vegetarian or tofu. This is a re-try for me as I think I overcooked the noodles in the pan. 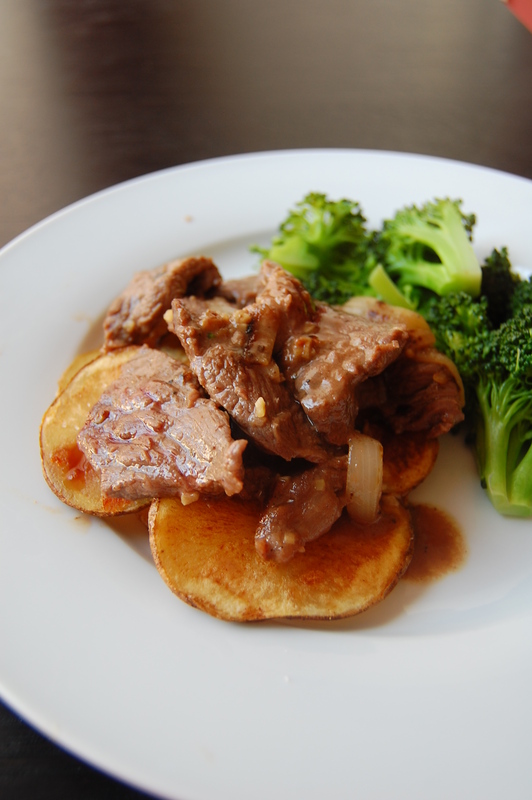 Thursday was another recipe from Andrea Nguyen – Beef with crispy potatoes (bo xao khoai tay) with steamed broccoli. Another success. Mouth is watering just thinking about it. 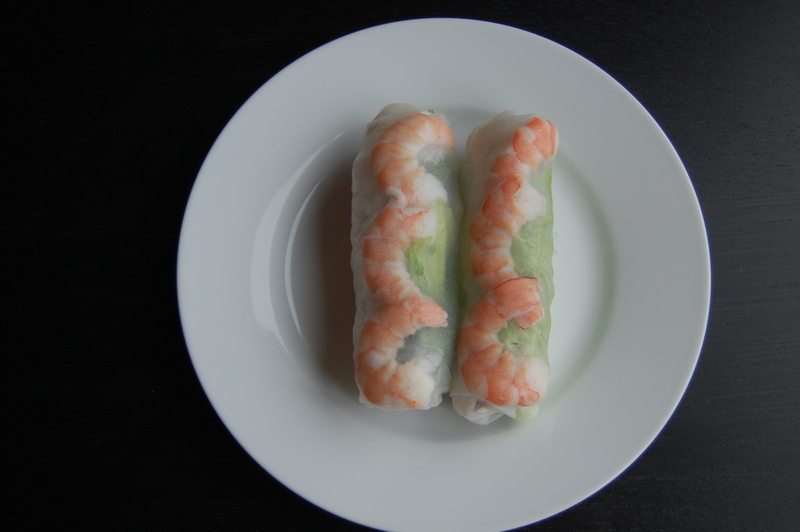 Friday was Summer Roll (goi cuon) night, pork and shrimp veggie rolls. For this recipe you need to come to my class at Cook! And finally, Saturday was Garlicky Roti Chicken (ga roti), also from Andrea’s cookbook. I didn’t grow up on this but this is going to join the recipe rotation at my house. Combine everything but the chicken. 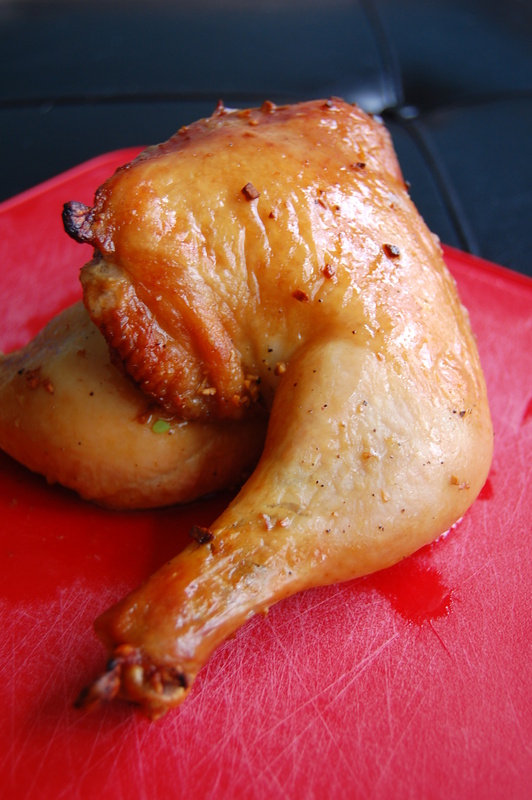 Marinate chicken for at least an hour up to 48 hrs. Preheat pan to medium-high heat. Stir-fry chicken until done about 7-10 minutes. Serve with rice, salad, and sliced cucumber. 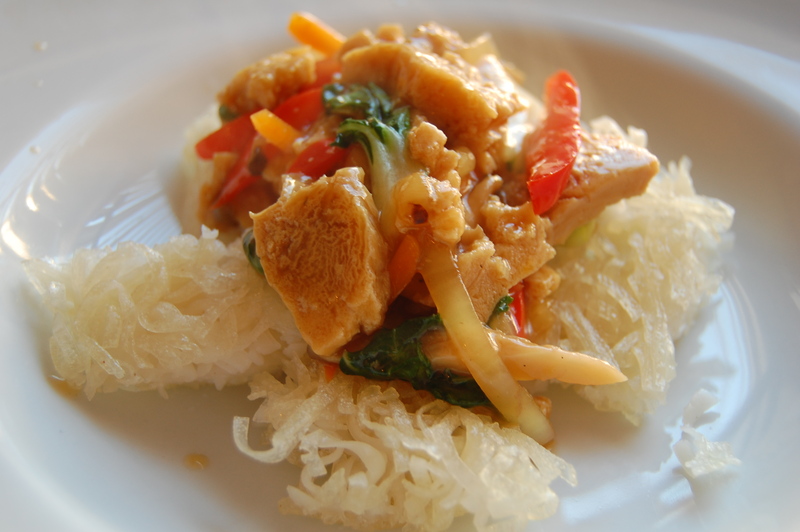 Lovely-looking Vietnamese food! The Spring rolls seem particularly delish. Keep up the great work!